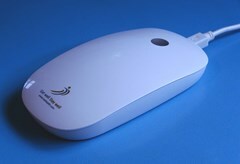 To promote your health, NES has approved the sale of the exciting Remote Scanner for a low price. Now no matter where you live, you can connect with our office via the NES Remote Scan. Click HERE for more information.